Why Not Go VIP For Your Ultimate Girls Day Out! Book online and go VIP to the Wedding Journal Show in Belfast this February and enjoy exclusive benefits for the ultimate girls day out! Needing a day out with the girls? Looking at all things wedding is the perfect excuse so get yourself over to The Wedding Journal Show for pre-wedding fun, making memories and go VIP to make the experience extra special! The busyness of wedding planning means your girls don’t get to spend much quality time with you so this is a great way to do it and stay focused on the wedding too! Grab your mother-of-the bride and groom, sisters, aunts, and bridesmaids to look for ideas, plan and more! Of course, like every girls day out, there will be a glass of fizz to enjoy as you sit in the best seats to watch catwalk shows, which are on three times daily at 12pm, 2pm and 4pm. Or, you can simply enjoy being together in the exclusive VIP lounge talking over everything you have seen at the show! PS. 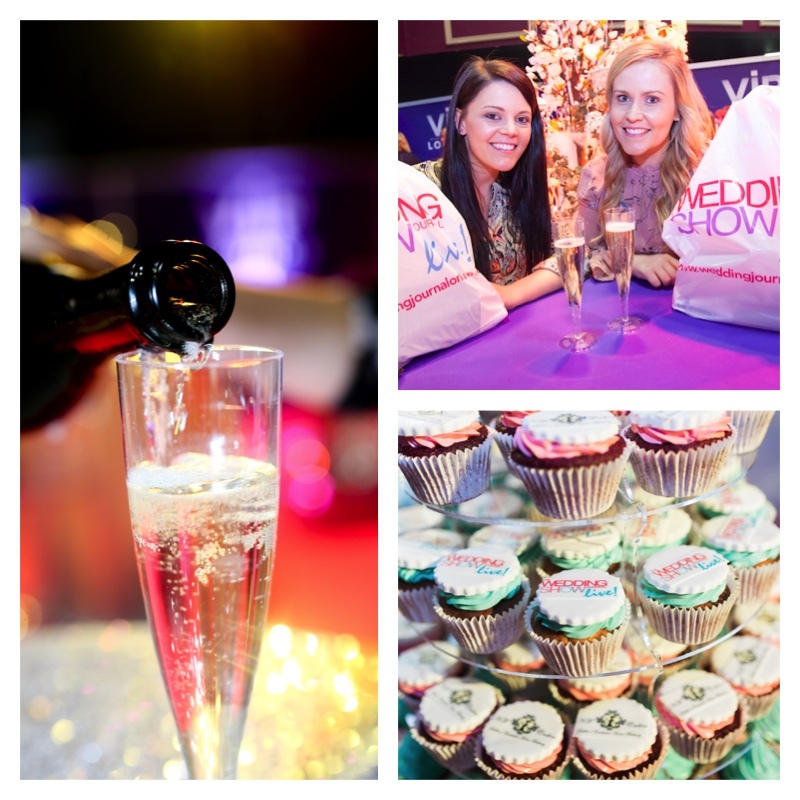 We’ve just launched a Prosecco Lounge Ticket – all the perks of going VIP, excluding the goodie bag, check it out!